If external security is your concern then look no further than Abacus Shutters Limited. 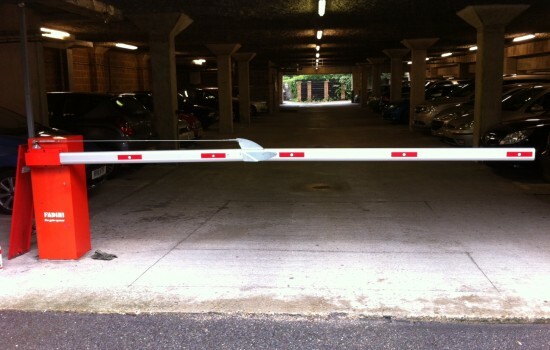 Our cost effective and reliable parking barriers, pedestrian gates and car parking/traffic control equipment perfectly suit residential, commercial or industrial premises in London and Essex. 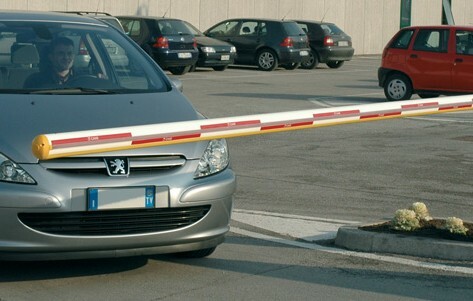 Our product range is designed to provide the best solutions for access control and include swing gates, sliding gates, parking barriers and bollards to prevent unwanted access. Our automation systems are designed primarily to provide high levels of security for its designated use and each system can be operated by numerous methods i.e. proximity reader, remote control, key pad etc. allowing ease of use. If you are concerned about the lack of perimeter security in your home or business, or require more information, contact us for details on the range of gates and parking barriers in London and Essex we have available you can contact Abacus Shutters or call us on 0845 644 1225 to speak to our team.